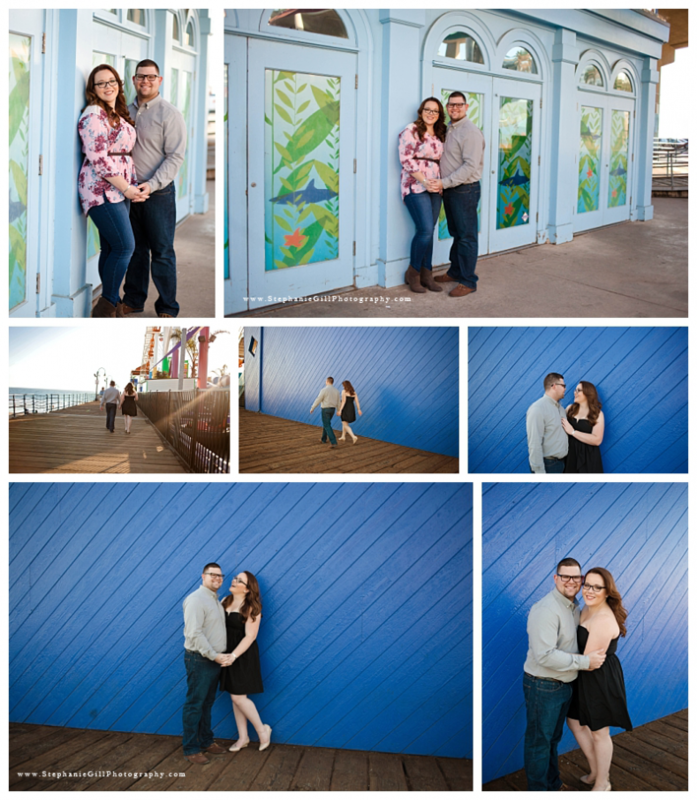 A very colorful and FUN engagement session! 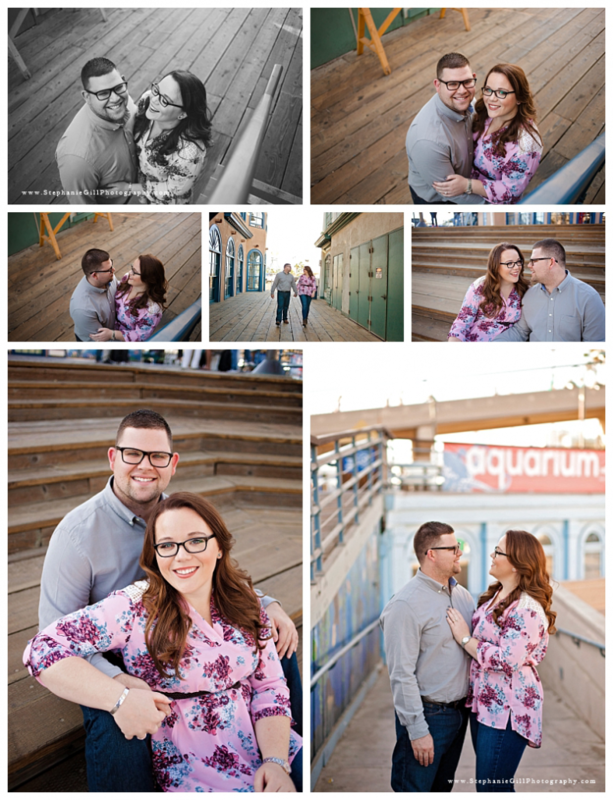 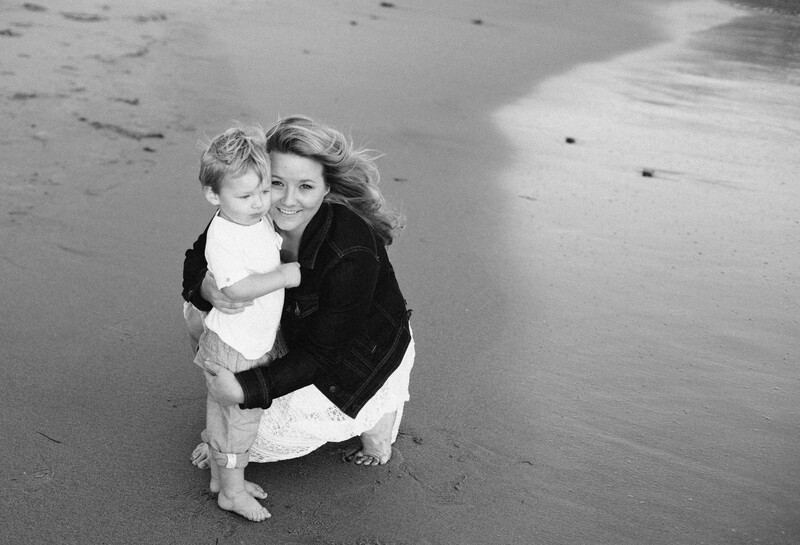 The Santa Monica pier is an amazing backdrop for a session. 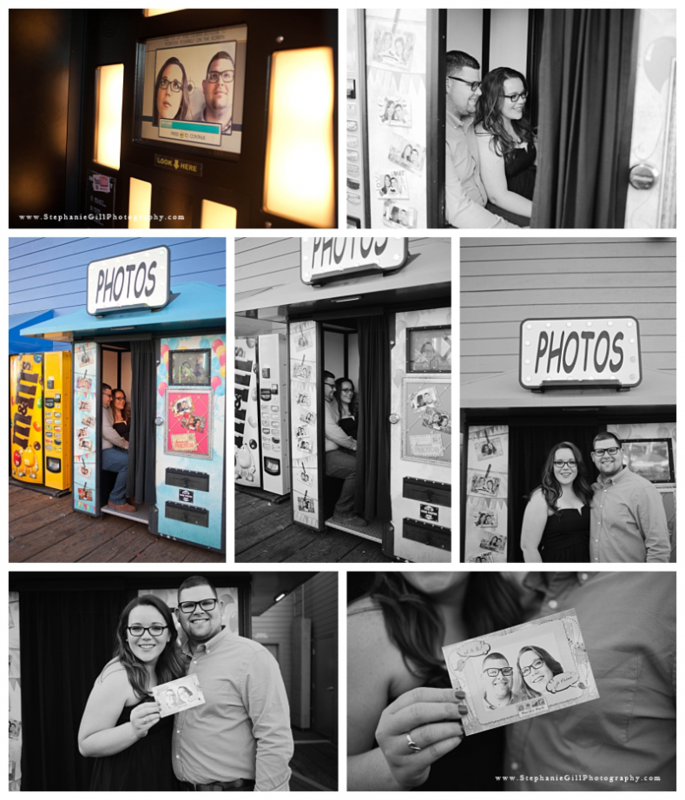 These two planned their session from Iowa and flew out for an afternoon of fun, we ended the evening at their favorite Italian restaurant down the street from the pier.